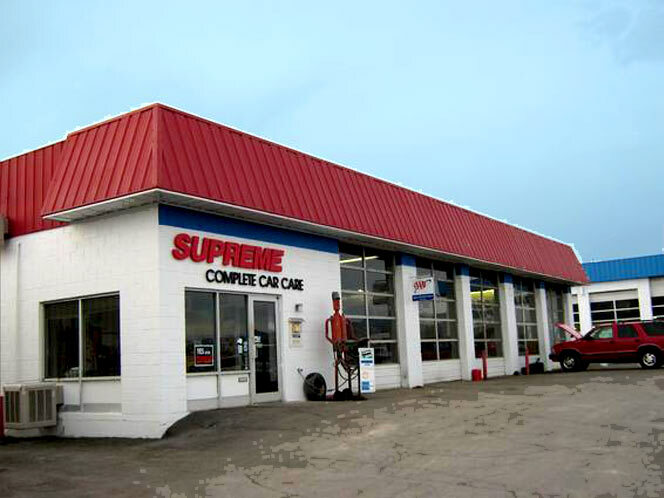 Supreme Complete Car Care is a full-service auto repair shop in Price, UT. We specialize in all general car repair, including preventative maintenance and major repairs. We have ASE Certified master techs on staff with the experience to confidently diagnose and repair your car. Whether you have a car or truck, gas or diesel, we service all makes and models.